1. Bedding Especially for the incoming freshman, this might be good to ask for if you have your eye on a certain bed set already like this one from Kate Spade or this one from Lilly Pulitzer for Garnet Hill! 3. Laptop case Basically a necessity for bringing your laptop around campus, and traveling back home for breaks. I've had one like this one that lasted me for all of college. 5. Keurig If you only get one kitchen appliance in college, let it be this one. My grandmother got me one right before I went back to school for my sophomore year and it has probably been used everyday since then. The mini one is great for small kitchens! 6. Travel mug Trust me, you will need a few of these if you make your own coffee or tea. 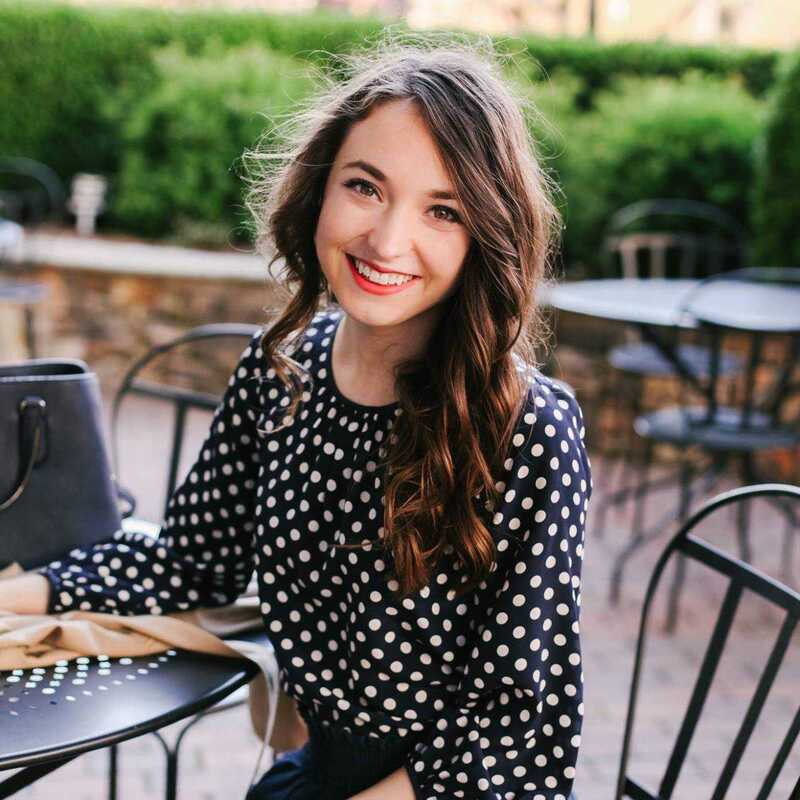 I also love this one from Kate Spade, and this one from Lilly Pulitzer! 7. School bag I've always liked tote bags more than backpacks, but this backpack is nice too! 8. Wristlet Perfect for just going to the dining hall or a friend's room or apartment when all you need is your phone, keys, and school ID. 9. Rain jacket The best for when your class is across campus and it just won't stop raining. 10. Snow boots If you go to school up north these are a must have. I love my shearling lined Sperry for J. Crew boots. My feet are too small for LL Bean boots that I've heard are great and see everywhere, but I've also had a pair like this from Sperry that I've liked as well. Love love love all of these! 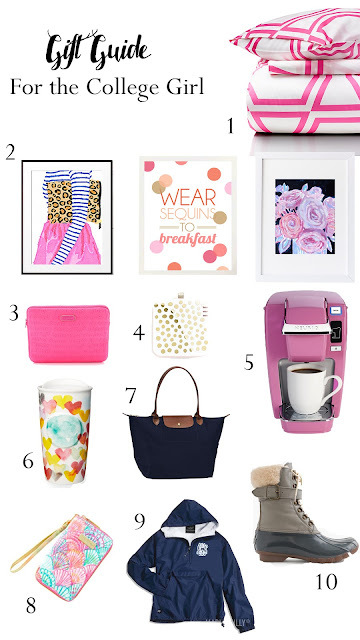 That pink Keurig is AMAZING! I'm not in college yet but I love all of these gifts, too cute!